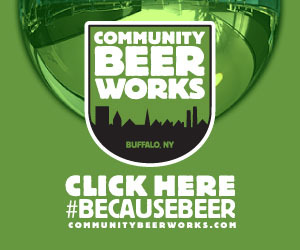 Vote for Buffalo Pinball in the TWIPY awards! Hey all — quick request for you. If you enjoy the content we produce on Twitch, YouTube and the podcast, please take a moment to vote for “Buffalo Pinball” for best Twitch stream, YouTube channel and Podcast in the TWIPY awards! Voting is now closed — thanks for your support! Voting takes just a couple minutes and you can skip any questions you want. You’ll need a Google account to vote – it is free and easy, click here if you’d like to set one up. This entry was posted in News, Streaming on December 15, 2017 by k3v2. 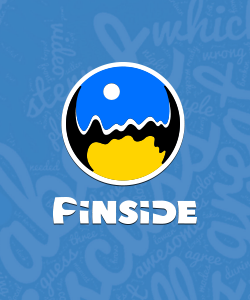 Buffalo Pinball has been sharing live pinball gameplay, tutorials, and knowledge since February 2015. 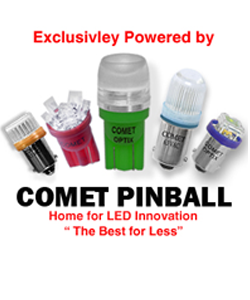 We’re streaming pinball live on Twitch five days of week. 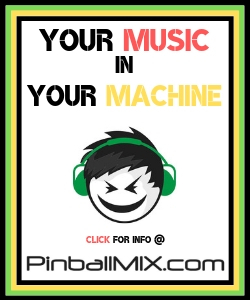 We also have a successful pinball podcast, “Bro, do you even talk pinball?”, that we create each month. 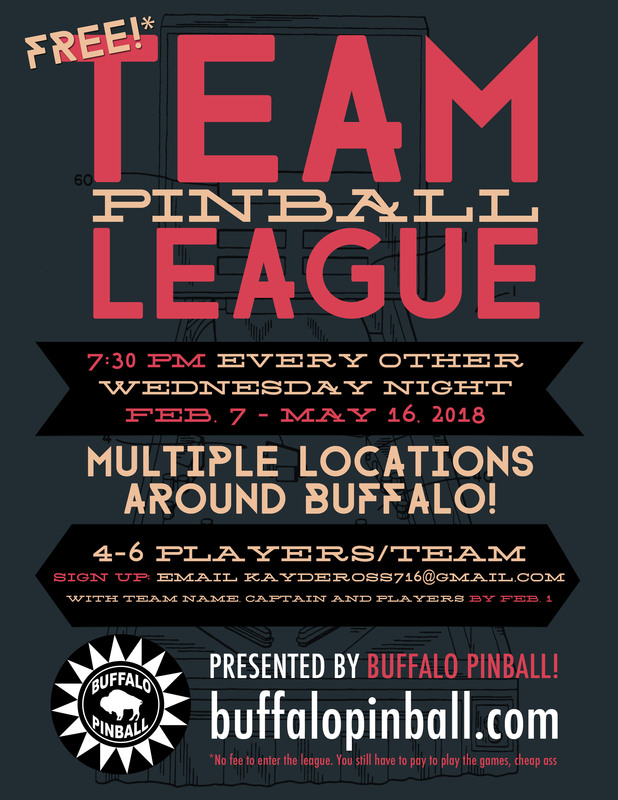 And if that’s not enough, we run all the pinball tournaments and leagues in Buffalo. Sometimes, we even sleep. Several of our fans asked that we create a Patreon page and we’re happy to oblige. Creating all this content is meaningful for us, but it can also be expensive and exhausting. That’s why we’d like to ask you to consider supporting us by donating monthly to the cause. Donations are a way of thanking us. It shows that you value what we do and want us to continue. When we reach a minimum of 200 patrons a month, we’ll fly out to the 2017 Pinball Expo and will do a panel discussion (provided we’re given the opportunity). This entry was posted in News and tagged patreon on March 29, 2017 by k3v2. 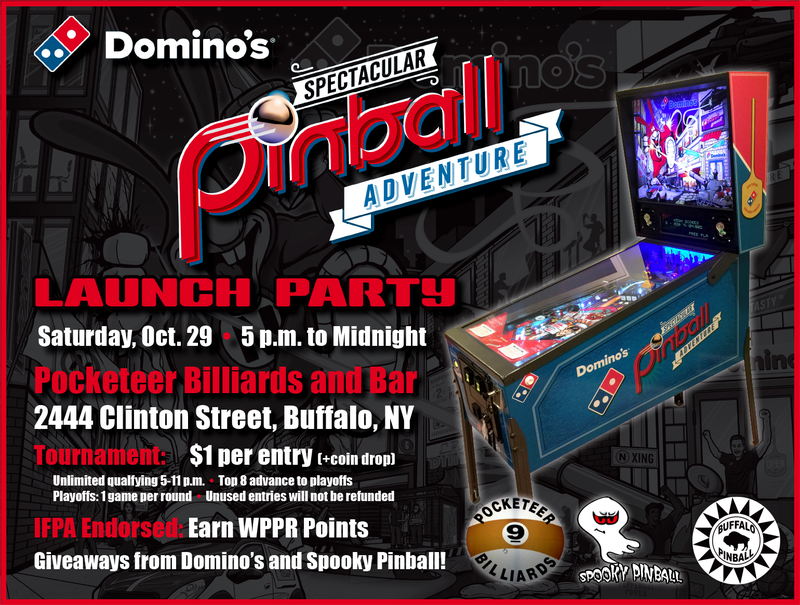 Domino’s Pinball Launch Party and Tournament: Oct. 29 at Pocketeer! Playoffs will be two rounds and begin at 11 p.m.
It’s a fun, casual tournament – all skill levels are welcome! 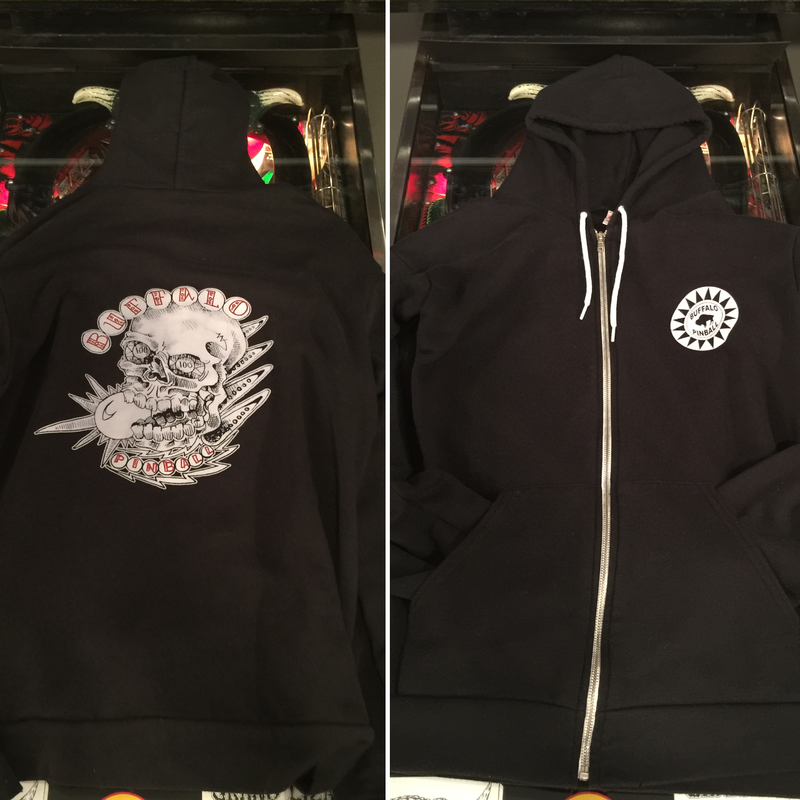 Stop down, hang out and check out the latest release from Spooky Pinball. We’ll have giveaways from Domino’s and Spooky Pinball all night. As it’s Halloween weekend, costumes are encouraged. Watch out for the NOID! This entry was posted in News, Tournaments and tagged dominos, launch, party, tournament on September 23, 2016 by k3v2. 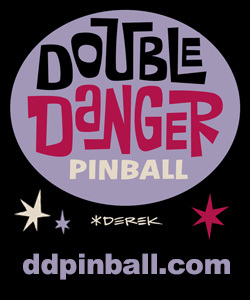 Twitch Livestream from Jersey Jack Pinball July 23! We’re taking the “Bro, do you even pinball?” show on the road and will be livestreaming Jersey Jack Pinball’s “The Hobbit” live from the Jersey Jack factory at 1 p.m. Eastern on Saturday, July 23! Jersey Jack himself, Jack Guarnieri will join us as a special guest for the show. 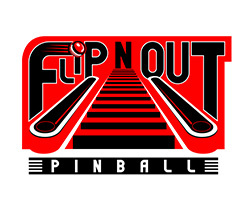 Follow Buffalo Pinball on Twitch at http://www.twitch.tv/buffalopinball to be notified when we go live and be sure to jump in the chat and ask questions about JJP, the Hobbit and more. This entry was posted in News, Streaming and tagged hobbit, jersey jack, livestream, twitch on July 10, 2016 by k3v2.